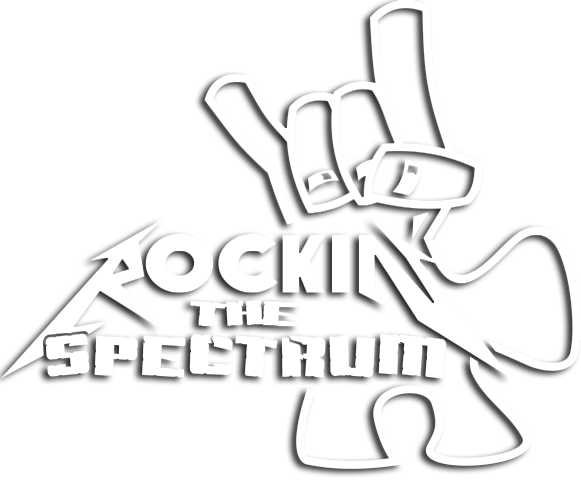 Our Goal is to help kids rock the spectrum and to be a rock for the parents that have the honor of raising them! Donate to our autism foundation in Johnstown, CO today. Autistic children have certain needs that non-autistic children don't. If you suspect your child might be somewhere on the autism spectrum but can't afford to get them tested, reach out to Rockin' The Spectrum in Johnstown, Colorado ASAP. Our non-profit organization raises awareness and support for families with autistic children across the country. We know how expensive testing and treatment can be. Your donation helps us make autism testing and treatment more affordable for families. Is Autism Testing too Expensive for Your Child? Learn about the mission and goal of our autism foundation. We're committed to providing funds for autism testing. Donate to our non-profit organization in Johnstown, CO today. We host many different events to raise autism awareness.